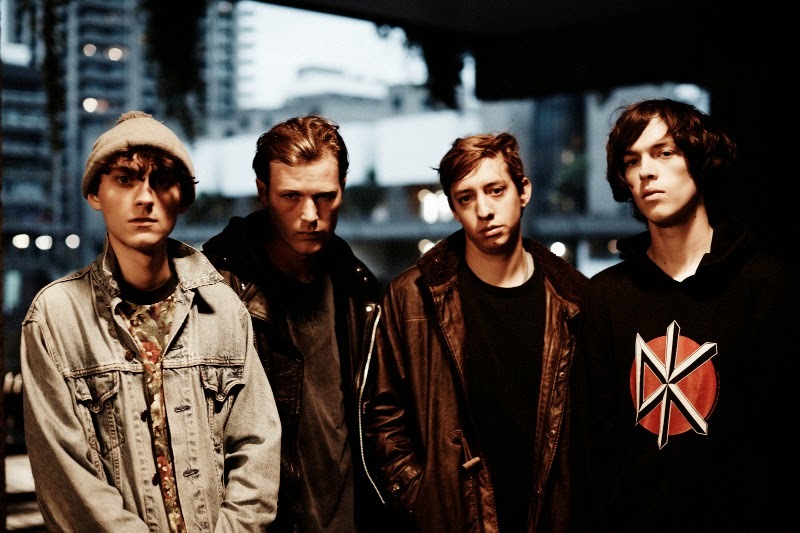 Having quickly garnered a huge recognition and following since their debut entrance with Fill My Gums With Blood, Gengahr make a wondrous return with their brand new single She's A Witch. Released March 16th through Transgressive Records, the band's latest efforts build on everything we've grown to love about them thus far. With plenty hook-laden melodies and devouring guitar solos their lo-fi charm coupled with Felix Bushe's unique hazy falsetto reaches an all new high. Take a listen above for yourselves.